Jinx Schwartz's Water Writes: So I think I can Blog! So I think I can Blog! ...and I will be blogging my little heart out. 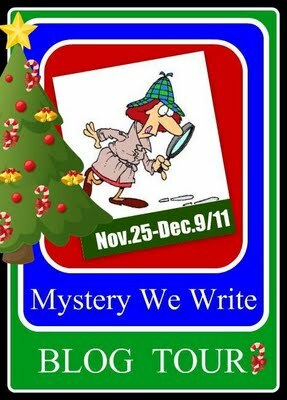 MYSTERY WE WRITE BLOG TOUR. I have to admit I'm a little overwhelmed at the idea of a two week blog blitz, but just look at the company I'm in: Wendy Gager, Alice Duncan, John M. Daniel, Pat Browning, Ron Benrey, Beth Anderson, Anne K. Albert (our fearless tour guide), Earl Staggs, Mike Orenduff, Marilyn Meredith, Jean Henry Mead, Jackie King, and last but by no means least, Timothy Hallinan, will all be blogging on my blog, and I on theirs. I haven't come up with my list of questions for them yet, so if there is something you would like to know about these outstanding authors (keep it clean) let me know.